Best silk mink eyelash extensions individual lashes wholesale. Best quality lash tape,no glue residue and easy to pick off. And private logo lash trays can be made,free design,saving your time to purchase. 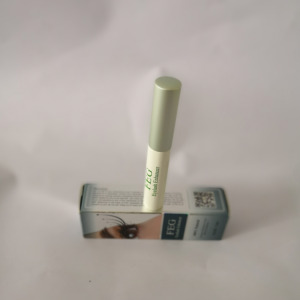 1 YRS Tianjin Lohas Ruguo Commerce And Trade Co., Ltd.
Is one of the leader manufacturer and supplier of high quality eyelashes products and other beauty products. 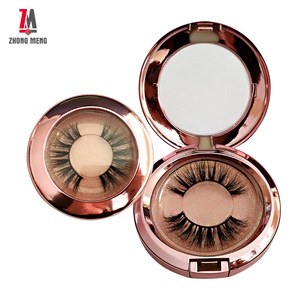 We can supply the high-quality lashes with lowest prices to wholesalers around the world. We sincerely hope to serve all the customers who are interested in our lash products. 1 YRS Guangzhou Bofo Cosmetics Co., Ltd.
1 YRS Qingdao Yummy Eyelashes Industry And Trade Co., Ltd. Compare false eyelashes with your eye lines and trim to suitable length and width if necessary Apply the glue along the false eyelash root with cotton bud . is engaged in eyelashes line since 2003. During the past years, we are keeping on studying and developing our technique as well as our product quality. We sincerely welcome all of our business friends to come and visit us for a long term business relationship and get our mutual benefit by our joint effort. These medium volume natural mink lashes are longer towards the center just like your natural lashes. You just need to send the logo, and we will make the design, confirm, print and use for your lash orders. We have our own samples and could send you them immediately after you pay the freight and samples. 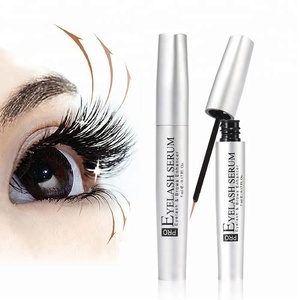 Alibaba.com offers 2,059 eyelash grow products. About 81% of these are mascara, 8% are false eyelashes, and 2% are other beauty & personal care products. 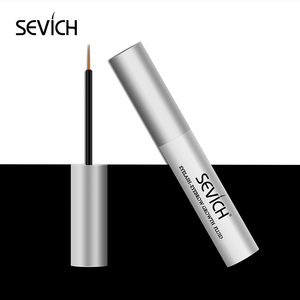 A wide variety of eyelash grow options are available to you, such as human hair, fur, and synthetic hair. You can also choose from hand made, machine made, and semi-hand made. As well as from free samples, paid samples. 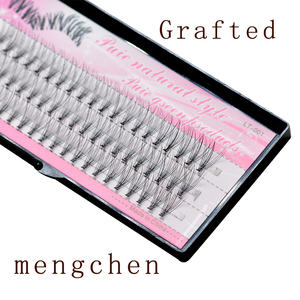 There are 2,059 eyelash grow suppliers, mainly located in Asia. 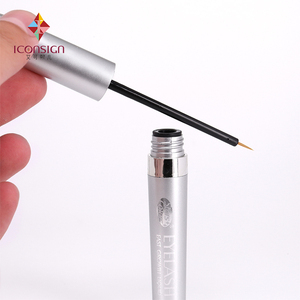 The top supplying country is China (Mainland), which supply 100% of eyelash grow respectively. 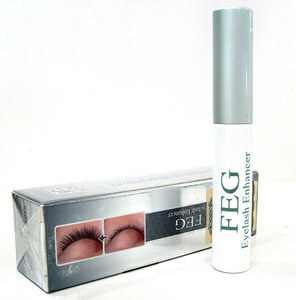 Eyelash grow products are most popular in North America, South America, and Western Europe. You can ensure product safety by selecting from certified suppliers, including 129 with GMP, 119 with Other, and 109 with ISO9001 certification.